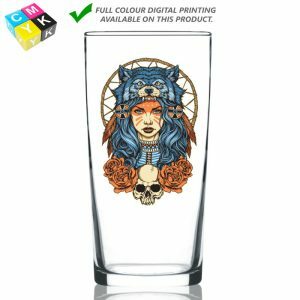 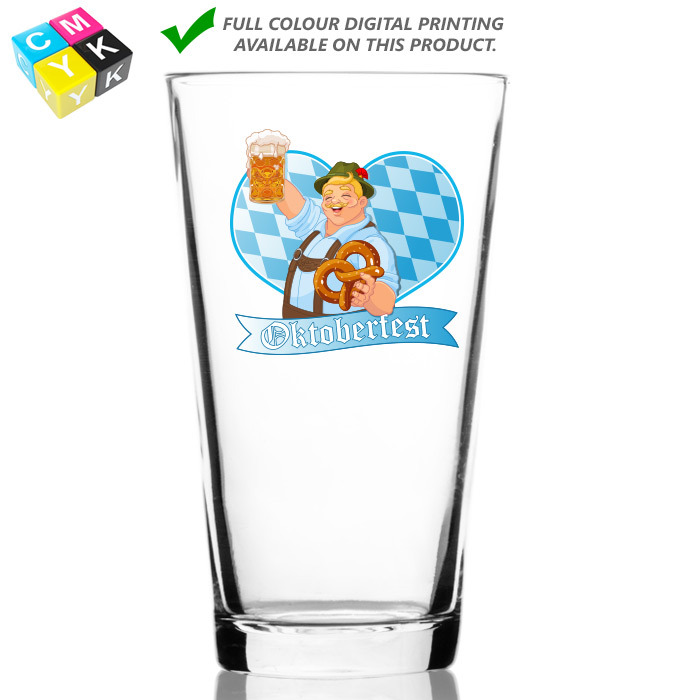 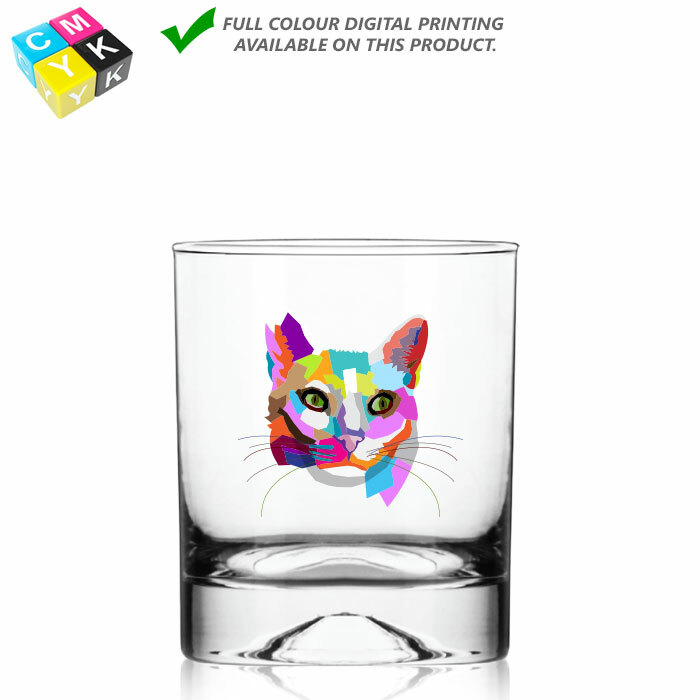 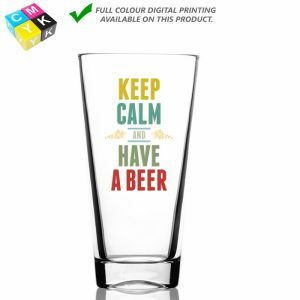 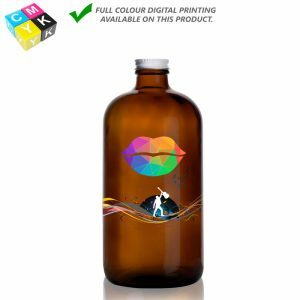 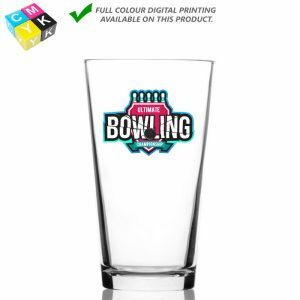 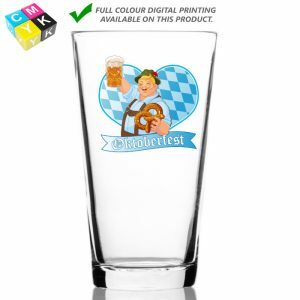 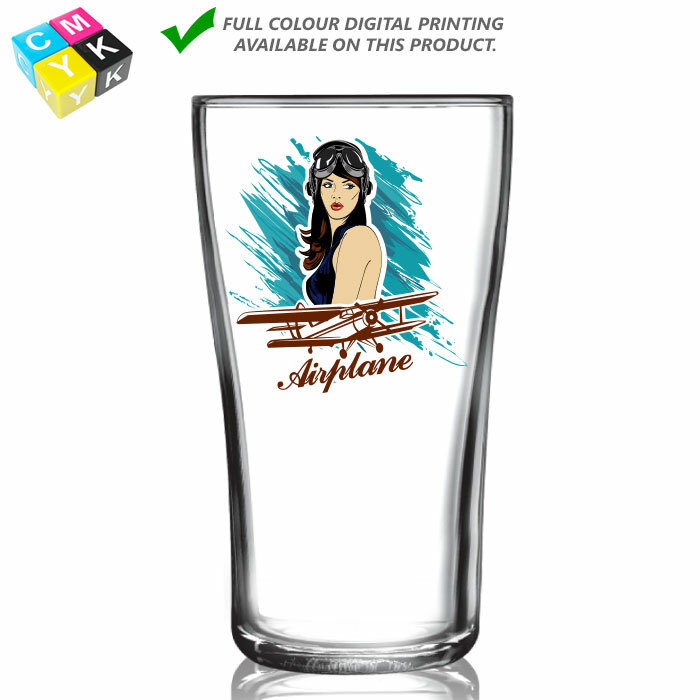 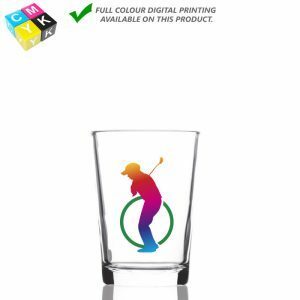 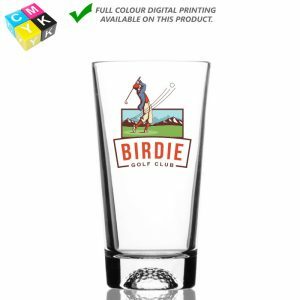 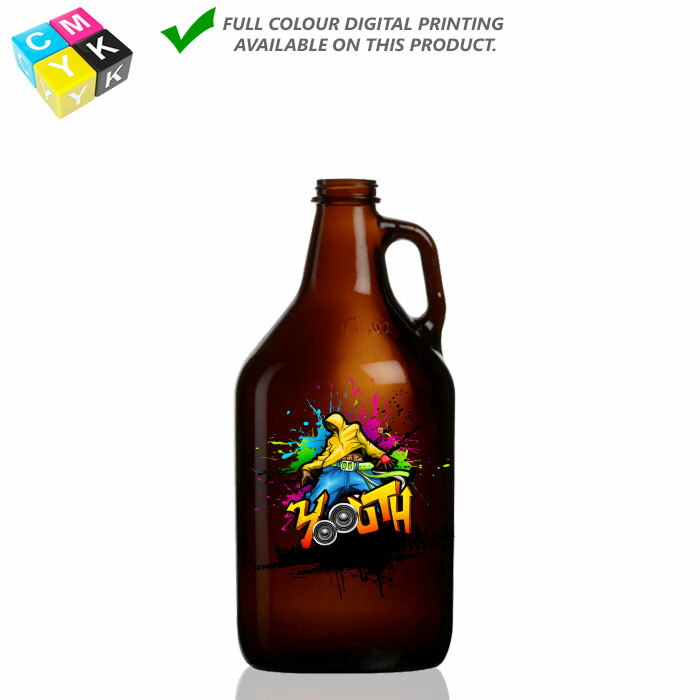 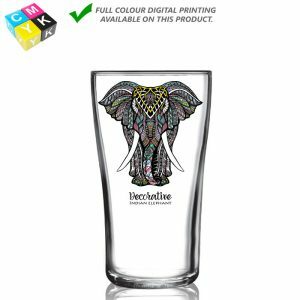 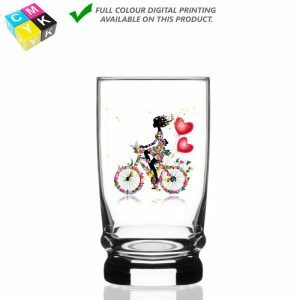 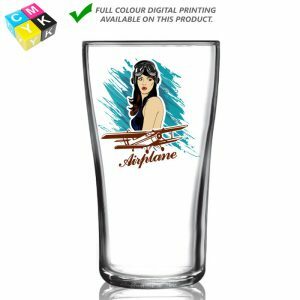 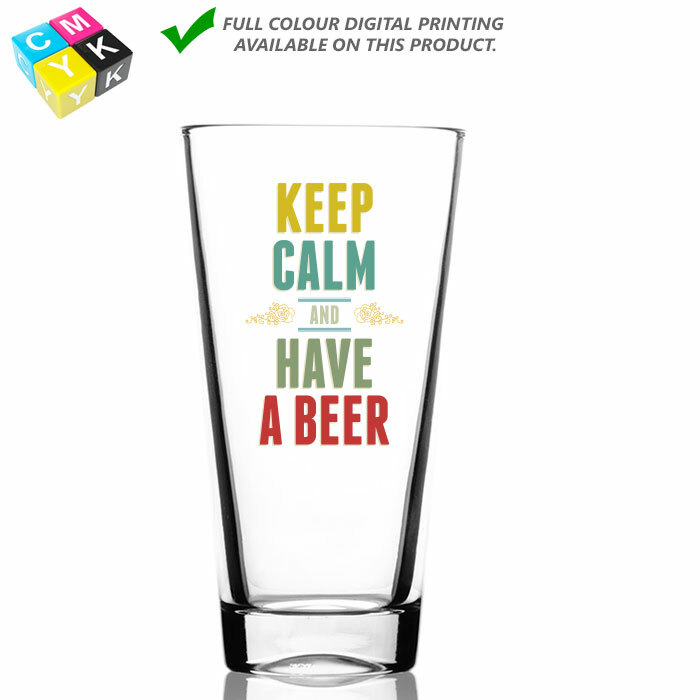 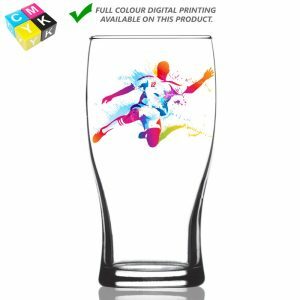 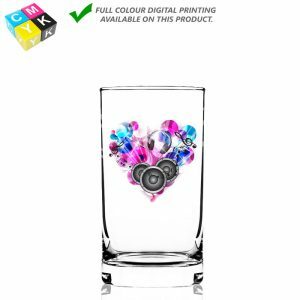 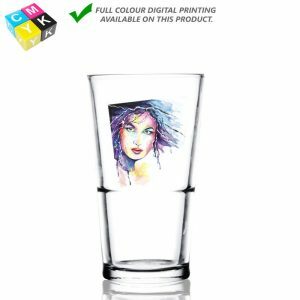 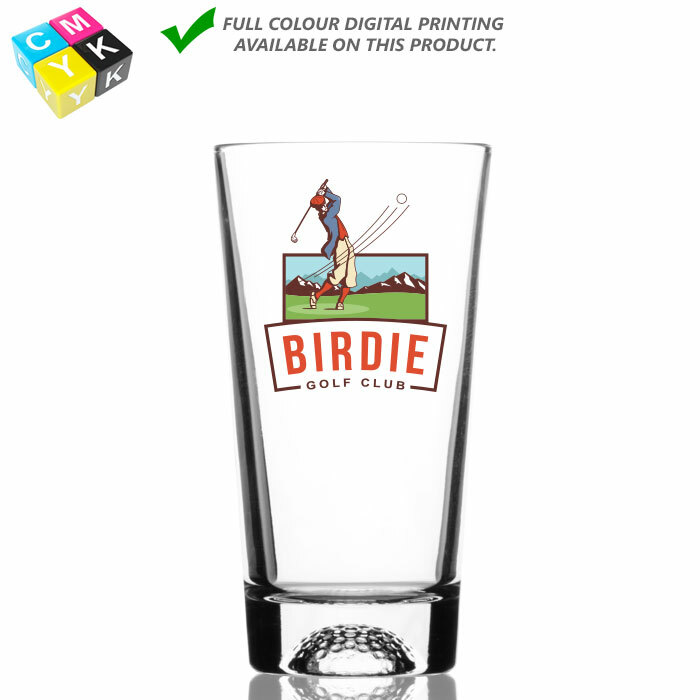 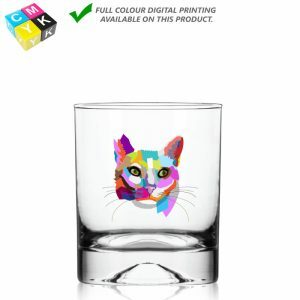 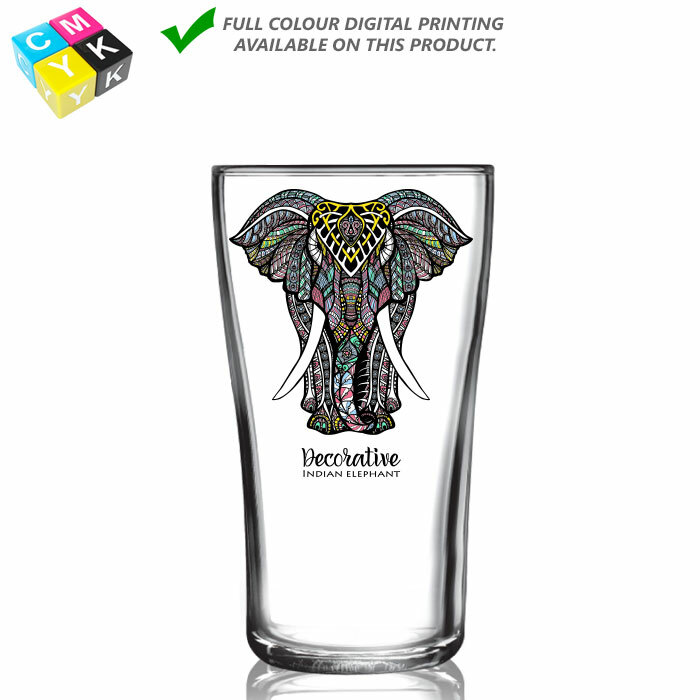 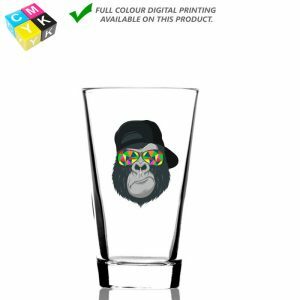 Short Run Full Colour Printing | Elcyda Decorating Inc.
UNLEASH YOUR IMAGINATION WITH SHORT RUN FULL COLOUR PRINTING ON PROMOTIONAL GLASSWARE! 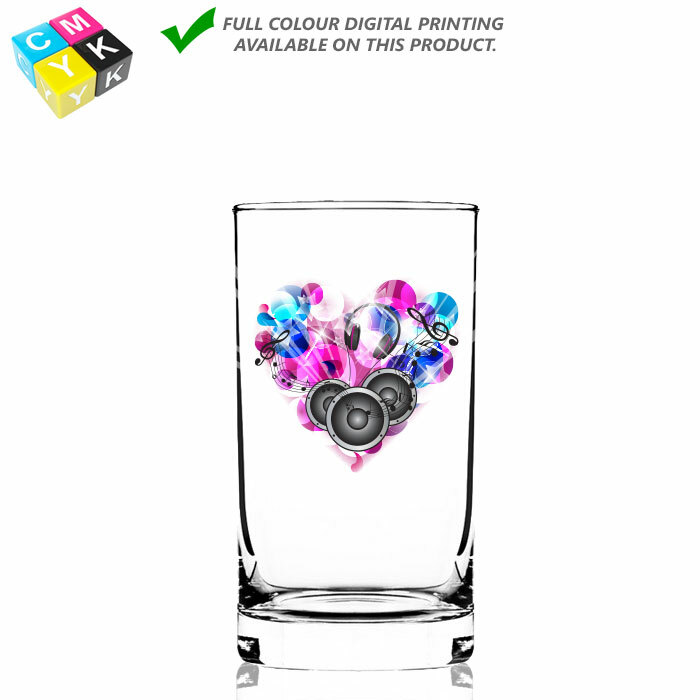 Elcyda Decorating introduces its newest printing technology. 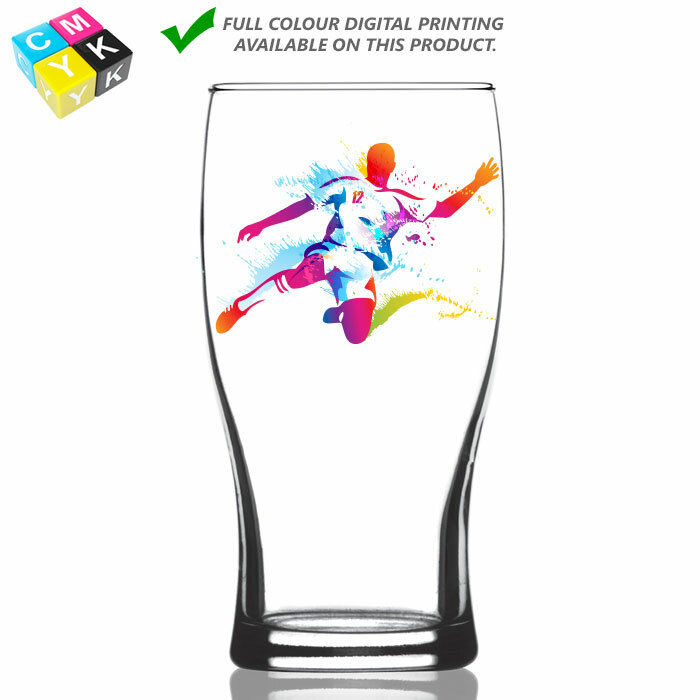 Short Run Full Colour Printing! 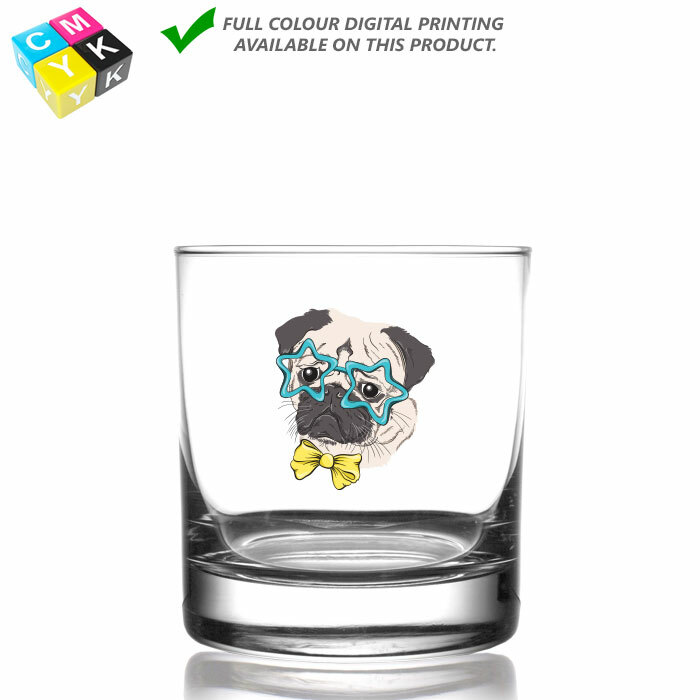 There was a demand and we have met it with the newest technology. 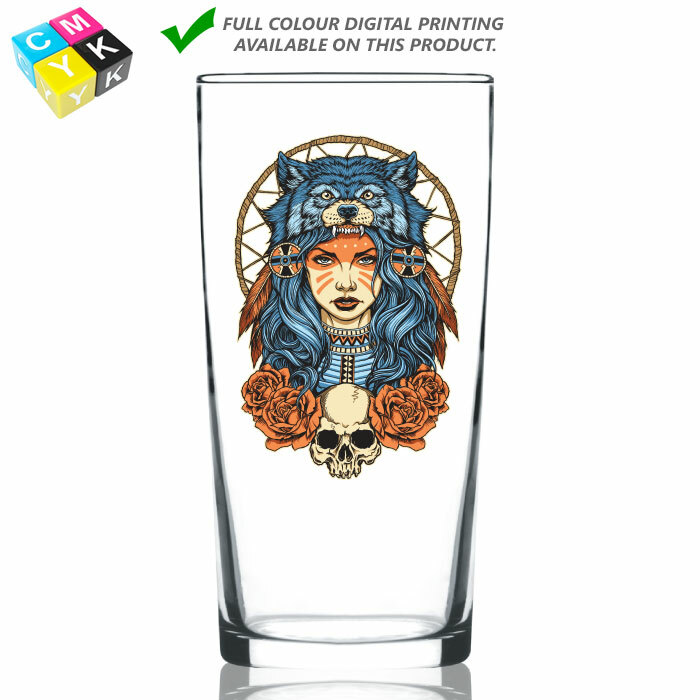 We now have the ability to deliver short-run 4-colour process designs on select glassware products. 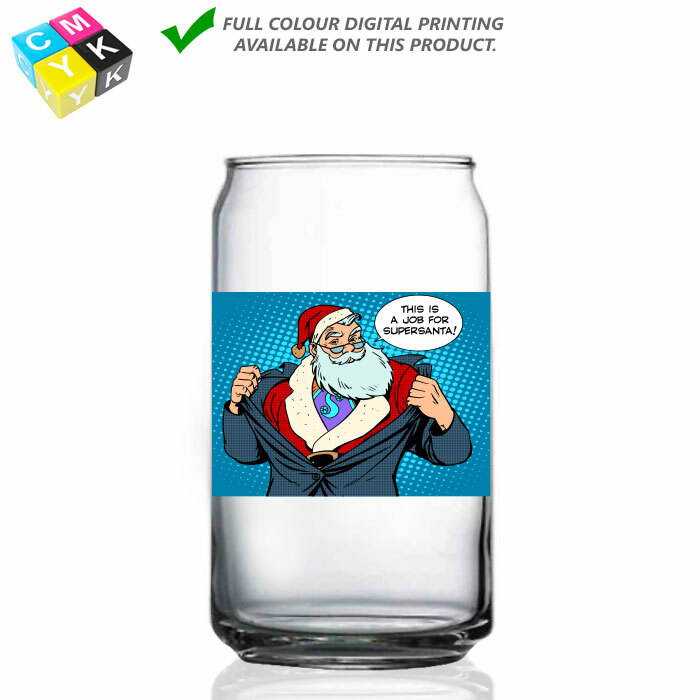 This comes with lower quantities, larger print area and quick turnaround times! 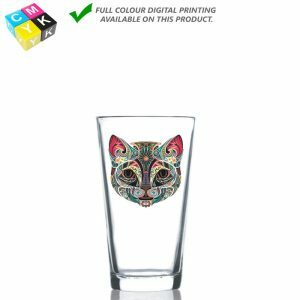 You will wow your clients with beautiful prints that are crisp, clean and created with cutting edge European glass technology. 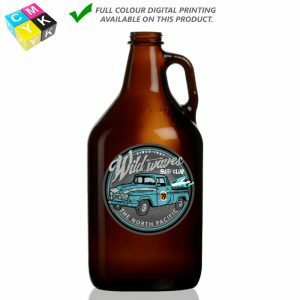 We can work with almost any logo or graphic to make your vision come true. 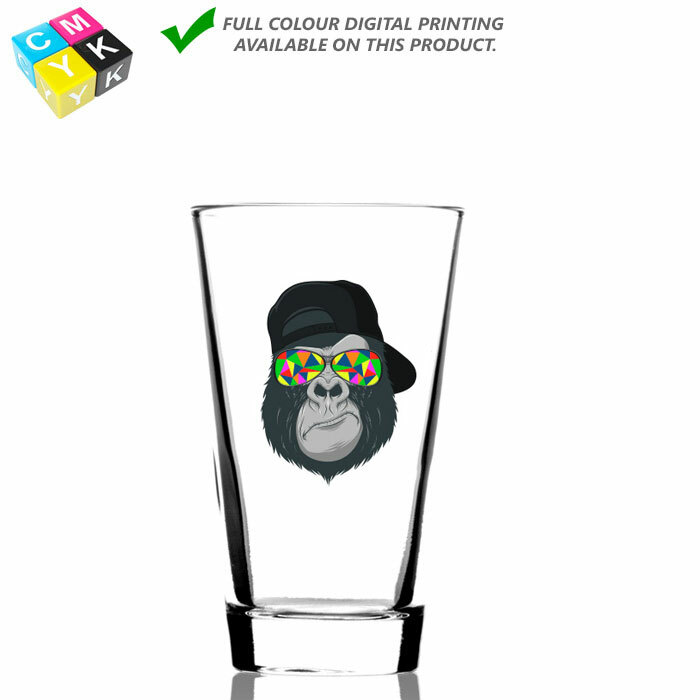 Send us your logo today and let us amaze you!